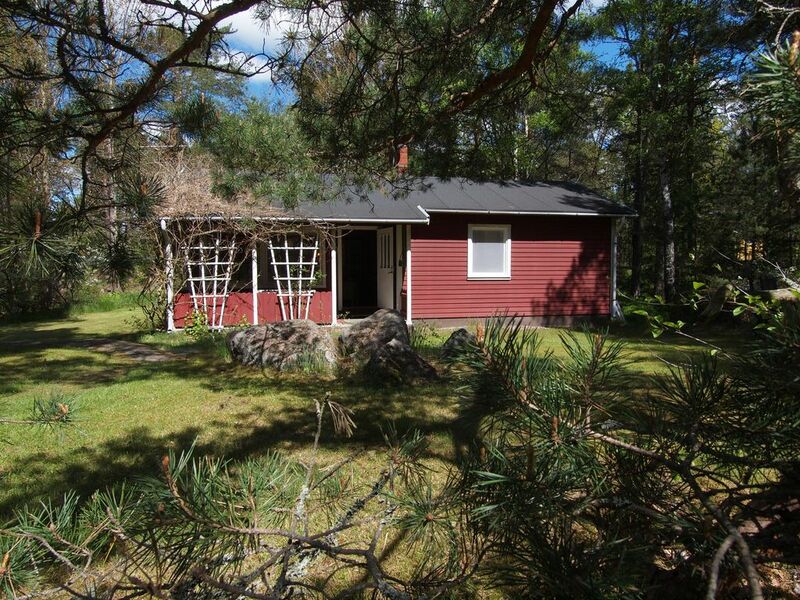 The house is situated on a property with stones and lawn on a peninsula approximately 3 km from Oskarshamn. The living room is 25 m2 and has a balcony. The 2 small bedrooms have single beds or bunk beds. There is a shower, toilet and a washroom in the house. The house is beautifully located on the eastern coast of Smaland and is a perfect starting point for boat tours into the Schären region. Just 100 m to a swimming spot.